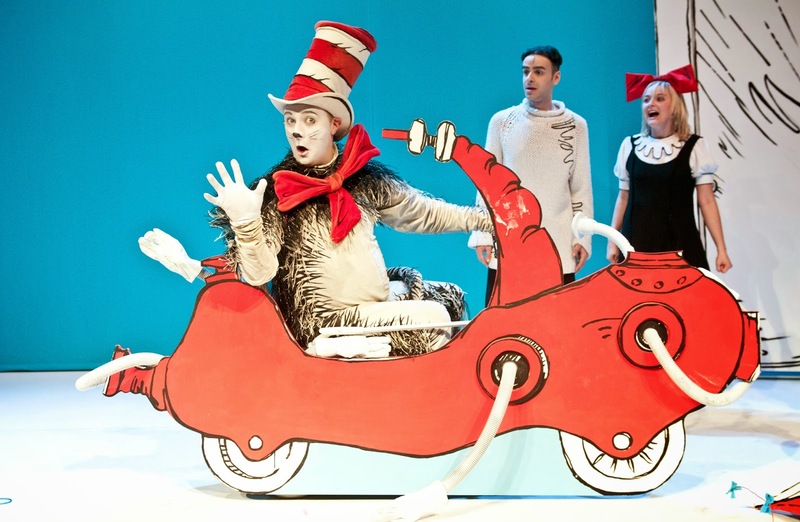 The kids & I were thrilled to be invited to The National Theatre's 'The Cat in the Hat' at the Pleasance Courtyard for the Edinburgh Fringe festival. 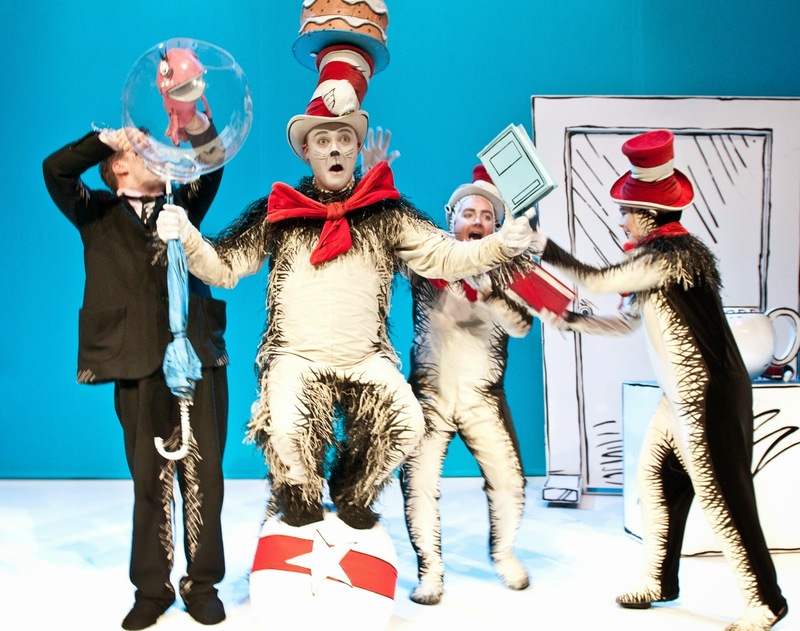 The iconic Dr Seuss book was adapted for the stage by Katie Mitchell and was directed by Lillie Collier and Paul Taylor-Mills. 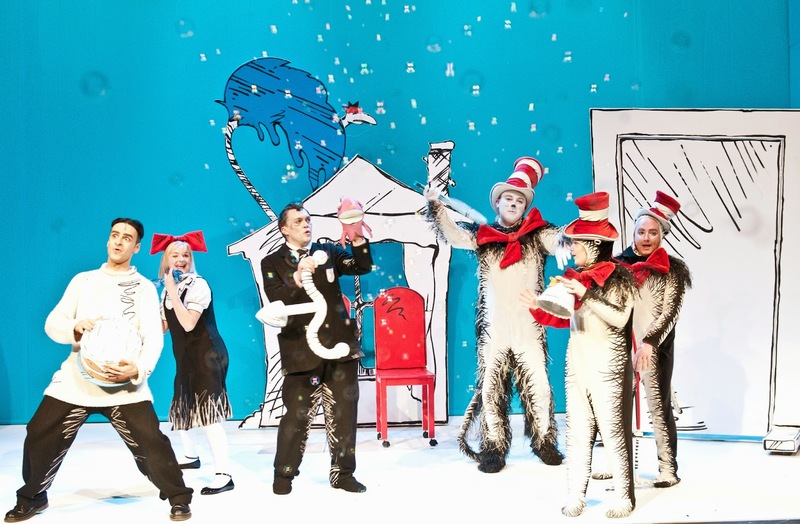 The show is pitched as a vivid introduction to the theatre for children from the age of three, so it was perfect for my little ones at age 3 and 5 years. It's the first time I've taken them to the theatre & they loved it. 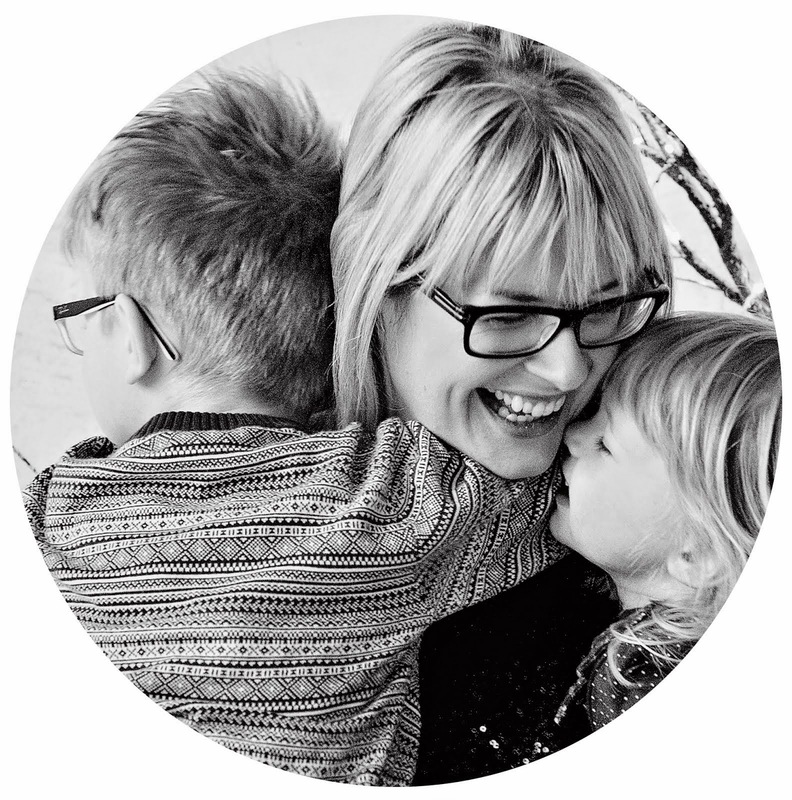 My son was giggling hysterically & even I was laughing out loud too. Definitely the sign of a good show! 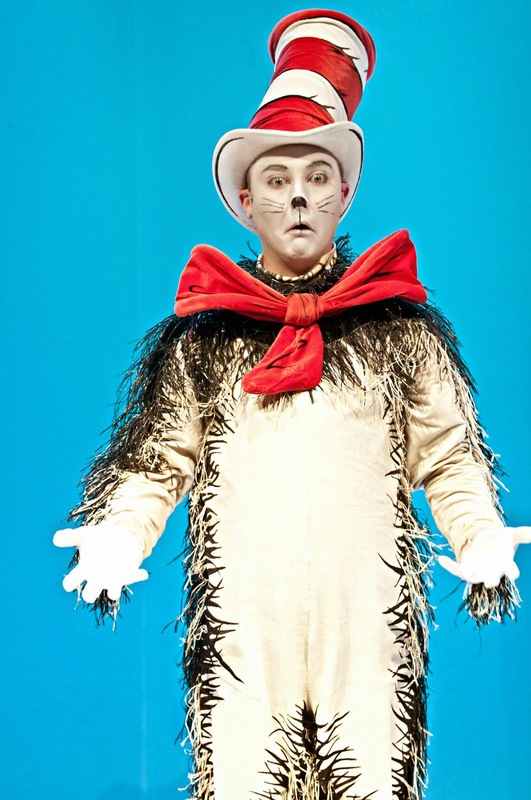 The Cat in the Hat, played by Ashley Bates, was brilliant. His facial expressions throughout were hilarious & you just couldn't help but chuckle! I also loved that the production very much looks like the original book. It's been extremely well put together. There were also a few interactive moments with the audience throughout the show, but I don't want to give too much away!! The show lasted approximately 45 minutes & so it was the ideal length for the youngsters. It's definitely worh checking out. We received three complimentary tickets for the show in exchange for an honest review. Opinions as always are my own.